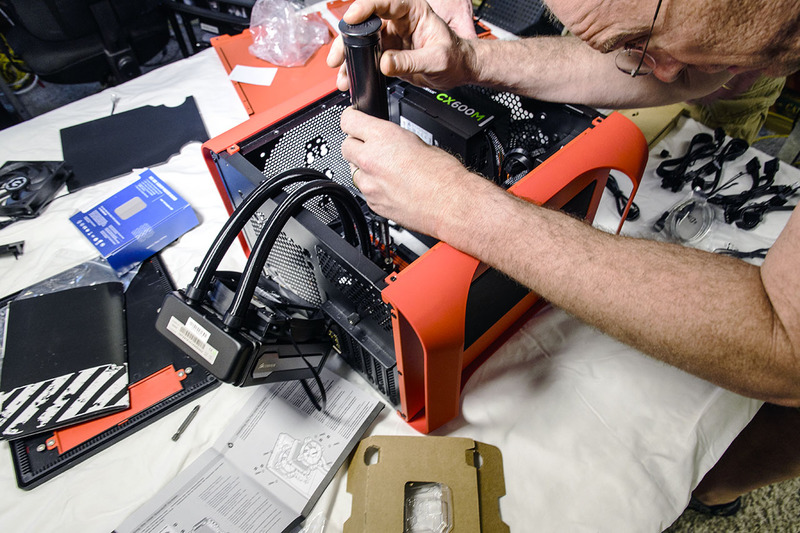 Eric needed a new PC to run his spiffy HTC Vive VR kit, so we built one. The parts list impresses: Core i5 Skylake, GTX 980, 16GB DDR4. Eric, David Bryant, and I got together and tackled assembly chores. Along the way, we experience one of the worst case designs I’ve seen in a long time. 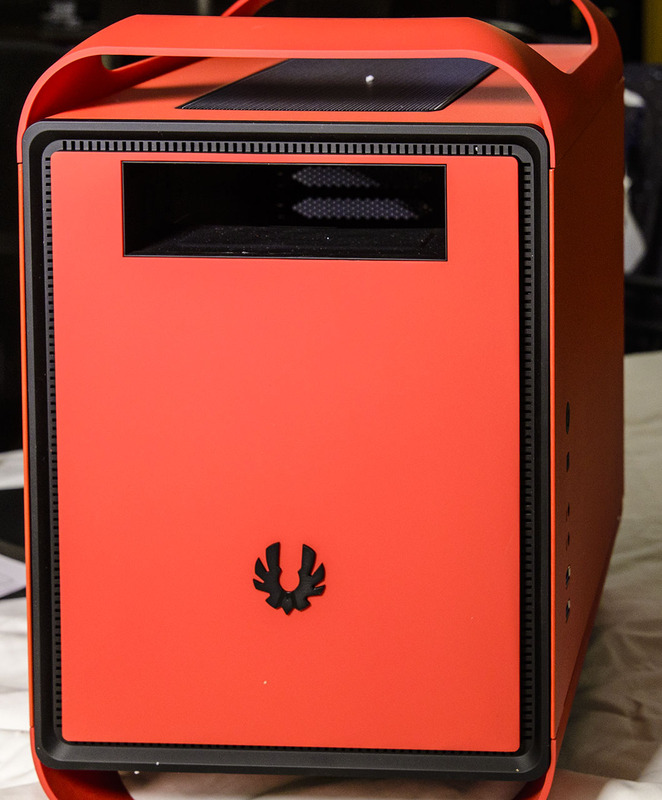 The Bitfenix Prodigy micro-ATX case may look like its mini-ITX sibling, but it’s an abysmal design internally. Eric discovers PCPartpicker, a nifty tool for configuring system builds, but it’s compatibility tool is a bit lacking. We discuss lessons learned, and how we might do things differently in the next build. Oh, yeah, and we do a little troubleshooting. Well, more than a little. On the tools front, I talk about the really excellent Nikon 70-200 f/4 telephoto zoom lens, some minor problems with the Nikon D500, and the best traveling toiletries kit I’ve found yet. On the fun side, I’m prepping for this weekend’s Kublacon tabletop gaming convention, the best and currently largest local tabletop gaming convention. If you drop by, look me up and we’ll play something. I also discuss what I like and didn’t like about Captain America: Civil War.